The actress is progressively climbing the ladder to Stardom. 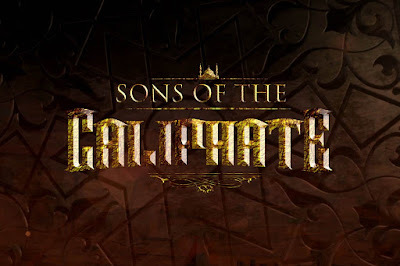 Watch out for her character 'Lottie' in 'Sons of Caliphate' showing on Mo Abudu's Ebonylife TV on DSTV 165 every Thursday at 9pm. 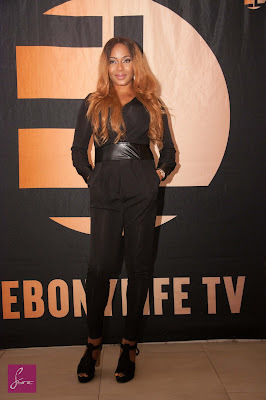 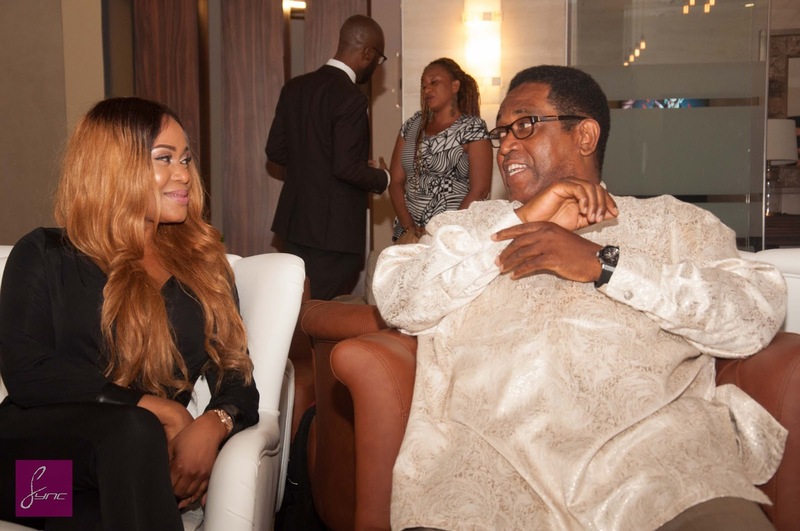 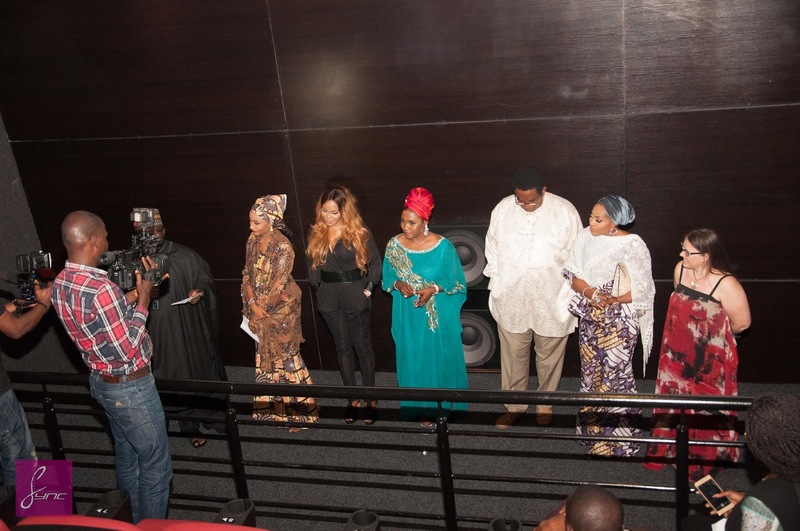 The exclusive press screening took place last Wednesday in Lagos Nigeria. 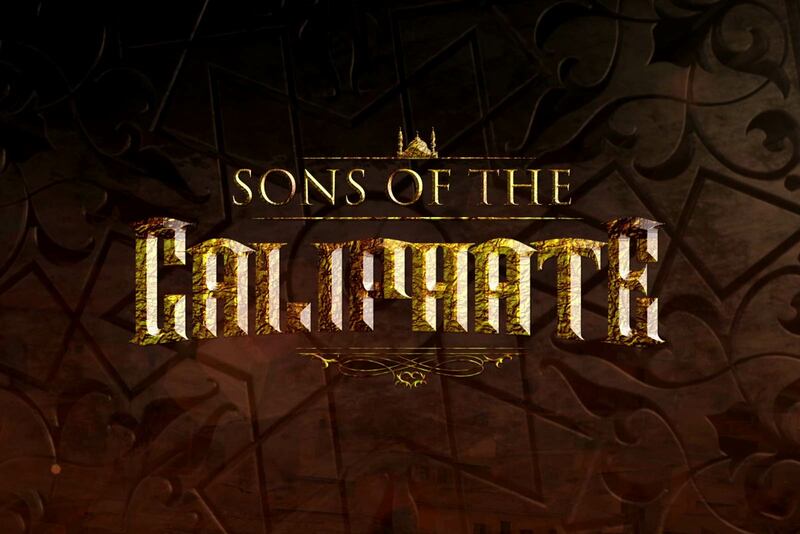 “Sons of The Caliphate” is a political 13-part drama series set in the North of Nigeria about three rich, entitled and ambitious young men.